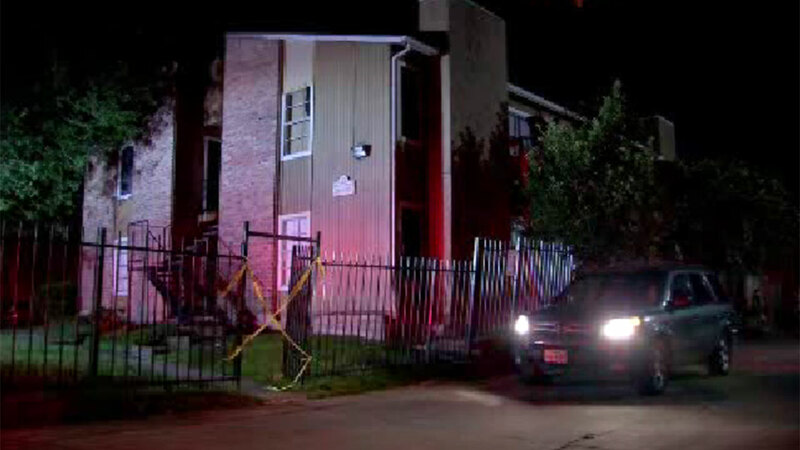 HOUSTON (KTRK) -- No one was injured after a roof partially collapsed on an apartment in southwest Houston. It is happened Thursday night at an apartment complex on Club Creek and Woodfair. Officials say renovations are underway at the complex, and that may be why the sheet rock collapsed over one room of a second-floor unit. People were inside the apartment at the time, but no one was in that room. HFD isn't letting anyone inside the building until management can get there.